This month, Toly will be supporting the fight against breast cancer through our Toly Thinks Pink Campaign. 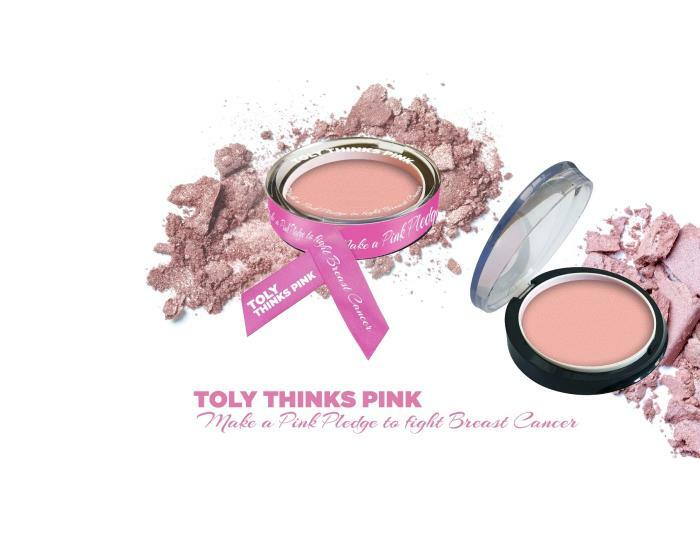 Having raised over €10,000 last year, our aim is to once again sell our pink blush compacts to all those who are willing to support this cause with us. All proceeds will be donated to local NGO's; Pink October Malta and Hospice Malta. 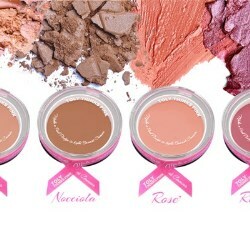 Our blush powders are most importantly paraben-free, with a lightweight texture and applies gently on the face. They are available in four different shades to suit each different type of skin tone whilst also giving you a selection to choose from. 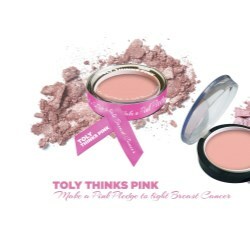 For this campaign, Toly used its very own standard ‘slice’ compact which have been finished off with a vibrant pink elastic band that is fitted on the sleek and slanted lid. This band has a multipurpose as it can also be used as a wrist or hair band, allowing you to bring awareness through your everyday life.